・ Goose-neck section is removable from the base. The SANKEN CUS-101B is specially designed for the announcer’s voice in TV and radio broadcasting. Using a DC-biased condenser capsule and a carefully designed transducer, this microphone provides a perfect sound for the human voice. The frequency response is specifically focused for “speech” and picks up the human voice very clearly and naturally. Also, the CUS-101B features cardioid directivity with approximately 20dB rejection on axis vs. 180 degrees. The system is very effective for isolation from vibration noise because the resonance of the shock absorber is set to lower than 20Hz. 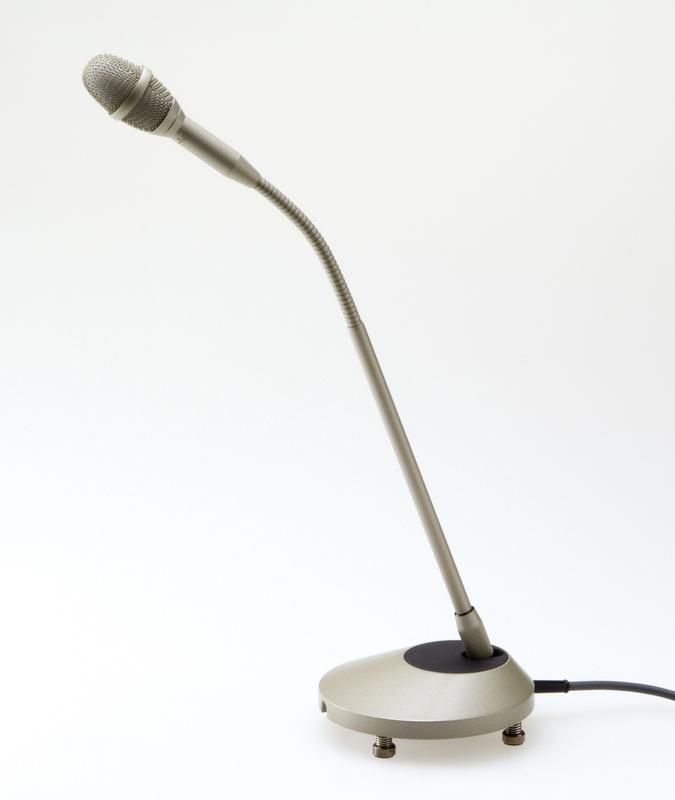 The microphone is available in three lengths: 130mm, 240mm and 300mm, depending on the application.